Stay motivated and inspired with The Perfect Entrepreneur Blog! When I started my private practice, Perfect Office provided the ideal solution at the ideal price. Flexible spaces, conference rooms, break areas and a staffed reception foyer project genuine professionalism that is important to starting businesses. My patients truly feel comfortable when they visit, and that comfort is also important for EyRosie's growth and success. 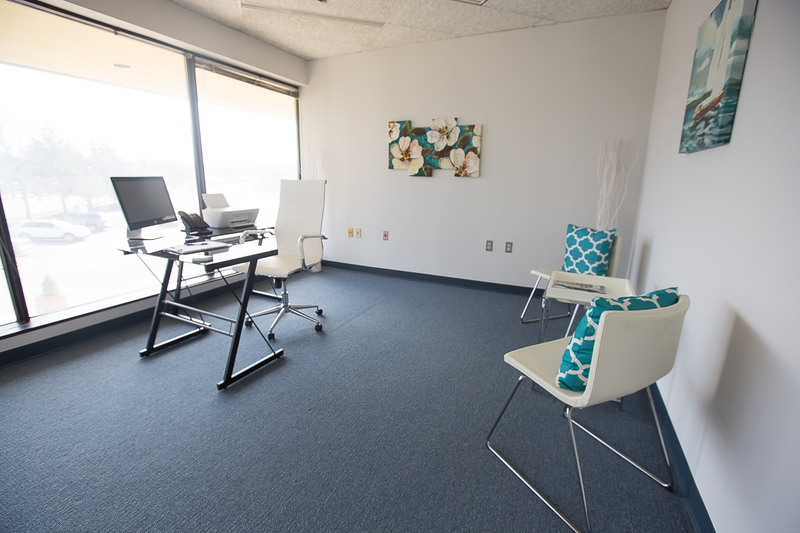 Perfect Office Solutions has provided me with an affordable and quality office space to start my business. The facility is clean, the people are friendly, and above all the space is very affordable. The value is second to none! Thank you Perfect Office Solutions for allowing me to materialize my dreams. Perfect Office Solutions is just that. 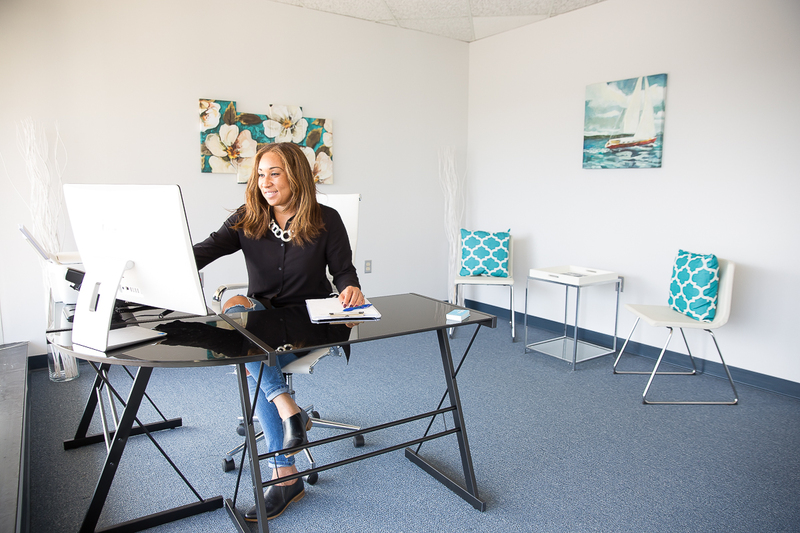 As a small business owner, searching for an office space that fits your needs can be difficult. 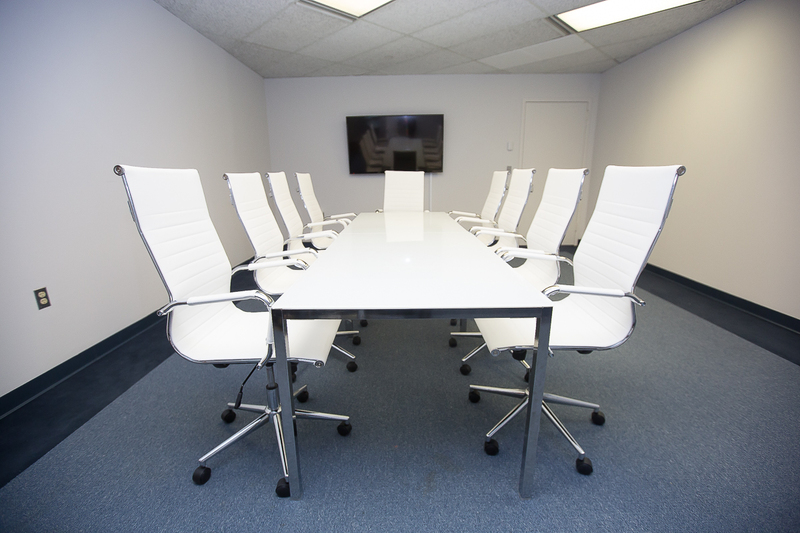 Perfect Office Solutions provides us with an affordable space in a great office environment. Being able to network with other small business owners has been a huge asset. Perfect Office Solutions is the way to go! Manny Fierro Owner at First Class Solutions Inc. I have been a small business tenant at Perfect Office for two years, and it’s been one of the best business decisions I’ve made to date. As a small start-up, I was looking for office space that was affordable, secure, professional and accessible to my clients. Perfect Office has provided all of that, and more. The administrative staff is always polite, responsive and courteous, and Chiko consistently goes above and beyond to maintain a high standard of service. I have in the past, and I will continue to recommend Perfect Office to any entrepreneur that is looking to get to that next level! I chose Perfect Office Solutions because of the close proximity to my home, the reasonable cost of rent, and I have colleagues who introduced me to the office space and recommended it. 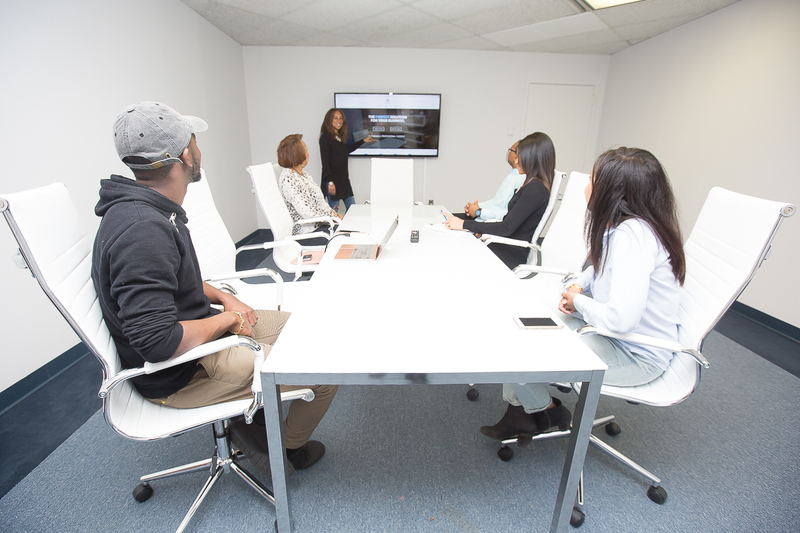 I chose Perfect Office solution for a couple reason: The first reason is that they are strategically located, throughout the DMV. It is accessible of off I-95. Secondly, I have 24 hour access to a space that I can call my own, providing an extra convenience for my patients. What I like about Perfect Office Solutions: Is that they have a great staff that is friendly and welcoming providing a professional setting. I also appreciate that the tenants that share the space are very professional and respective of one another. It also provides an in-house network group to be able to communicate with a neighbor that has a totally different business then you.